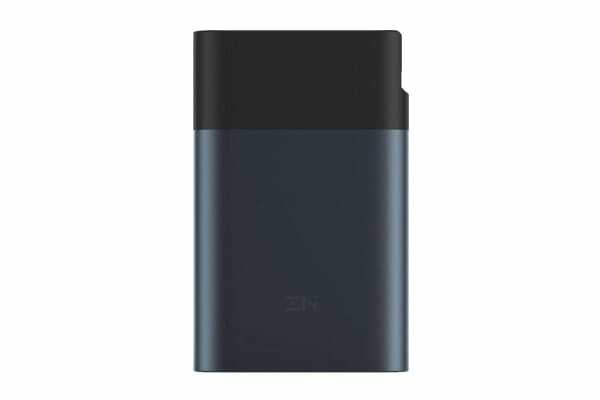 Combining 4G connection portability and reliable power bank capability, the Xiaomi ZMI 10000mAh Power Bank + 4G Router MF885 enables your Wi-Fi devices to have fast internet connection anytime, anywhere, while providing backup power for your mobile devices whenever needed. 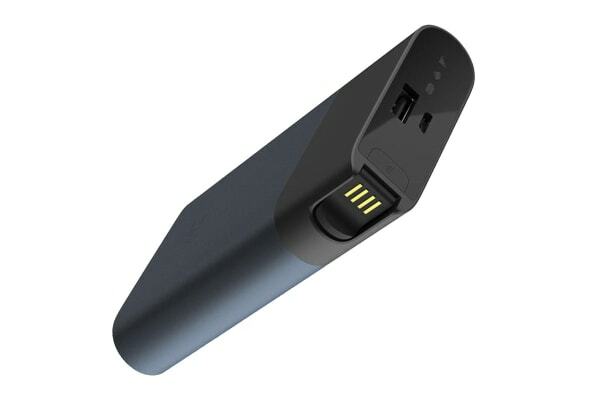 The Xiaomi ZMI 10000mAh Power Bank + 4G Router supports 2-way QC2.0 devices, it can fast charge phones which support QC2.0 fast charge and can also fast charge itself. The Xiaomi ZMI 10000mAh Power Bank + 4G Router utilises a 10000mAh large capacity battery providing up to 65 hours of standby time. It is the ultimate companion for people who need internet connection anywhere and anytime.